A layer of dust on your solar panels can affect their output and the overall profitability of your investment. That is why you need to hire expert solar panel cleaning services to enjoy a quality solar output, and to safeguard your investment for longer. Our team of technical experts uses non electrical methods to clean solar panels and removes any dust and debris which might affect their overall output. We offer you quality services with the latest equipment in solar panel cleaning. With experience in the industry, we help you ensure effective solar panel maintenance and enjoy a good output and easy lifestyle. 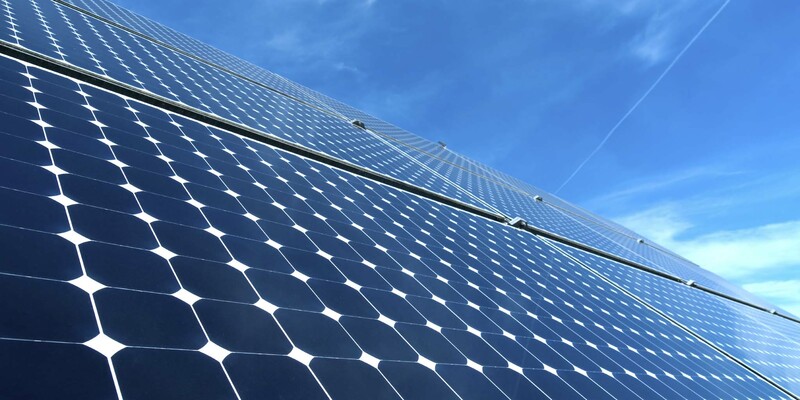 Contact out expert team for more information on our solar panel cleaning services.